Go green! It’s St Patrick’s Day, and Hubie needs to find something green to wear for the big class parade. Leprechauns, four-leaf clovers, pickles – how can he possibly make a decision with all these great options? He’d better decide quickly, because there’s a rainbow outside, and everyone is looking for the pot of gold at the end of it. 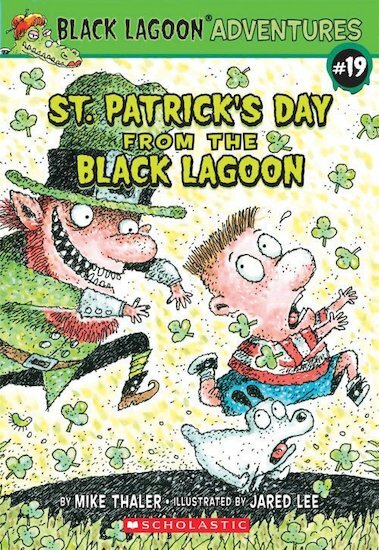 But things get a lot more complicated when Hubie runs into a real-life leprechaun… A hilarious story from the outrageous series set at a school where the teachers are rumoured to be monsters.